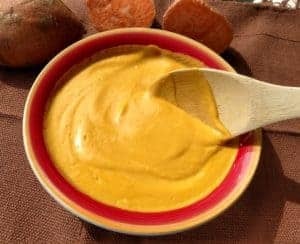 Amazing Vegan Nacho Cheese is incredible as a dip for baked chips as well as on fries, baked potatoes, and pizza. For healthy burritos and quesadillas, it can’t be beat! 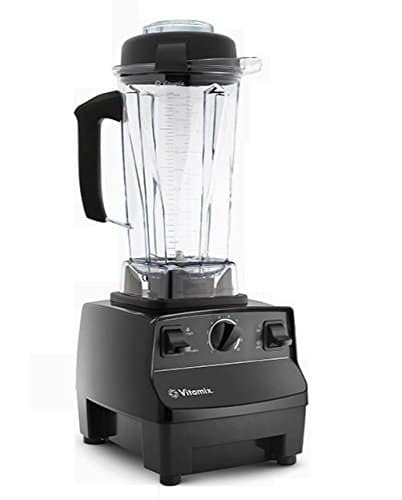 This is really a 2-in-1 deal, because it’s a combination of my No-Cheese Sauce and Blender Salsa recipes. Or you could always use a favorite store-bought salsa brand, if preferred. No-Cheese Sauce is easily my top recipe of all time. It’s delicious and versatile. We eat it on pizza, tacos, baked potatoes, lasagna, and so much more. 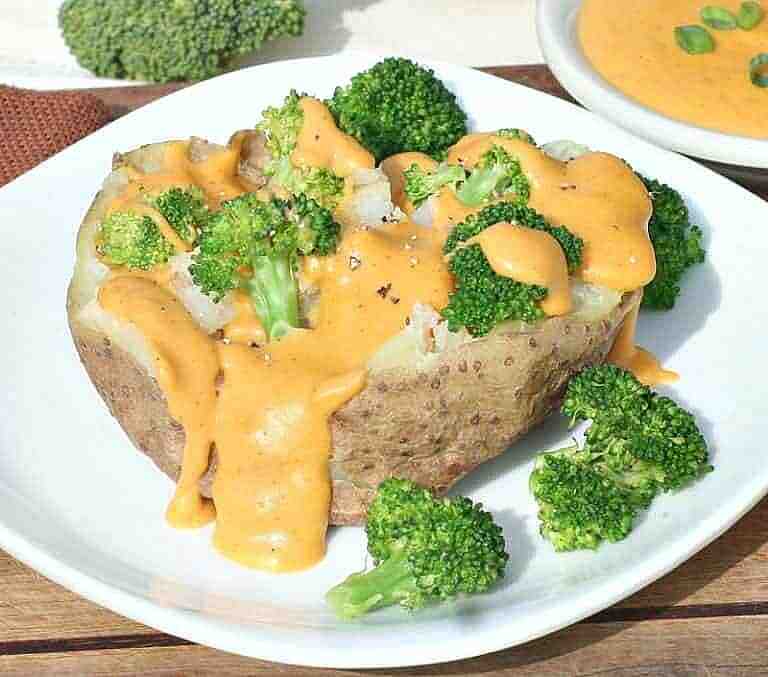 No-Cheese Sauce is great used with so many recipes. Click to see full cheese recipe. 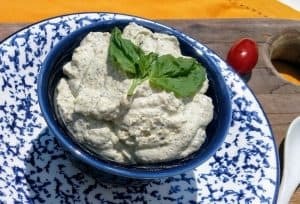 Originally, I made the No-Cheese Sauce with 1/2 cup raw cashews. 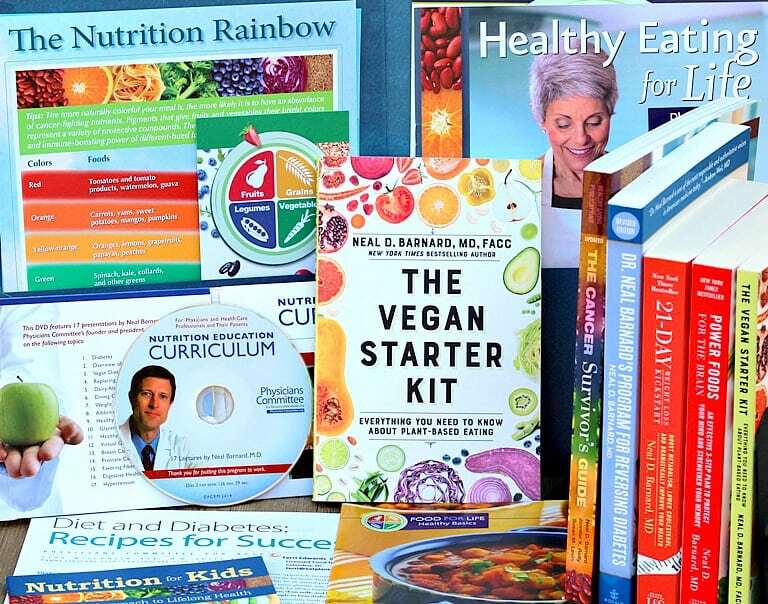 Now, I sometimes sub out white beans–like navy beans or cannellini–to lower the fat content even more. Now days, I mostly make it with a combination of the two– 1/4 cup cashews + 1/4 cup white beans. 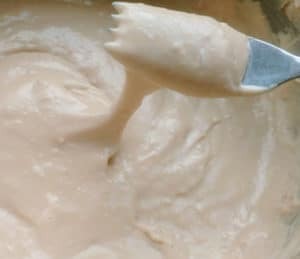 It has all of the warm creamy texture with less fat. This is a picture of it being used in Nacho Supreme which is a family favorite at my house. This Vegan Nacho Supreme is an excellent recipe to use this nacho cheese sauce with. 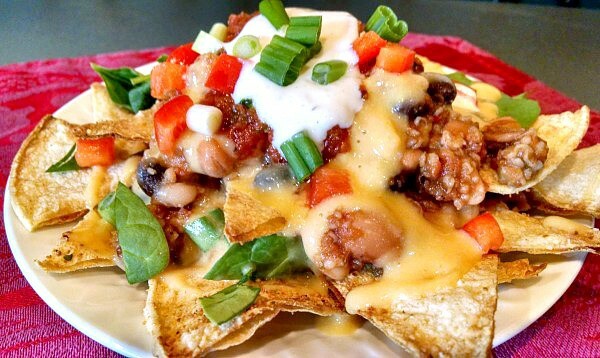 Click to view full nacho recipe. 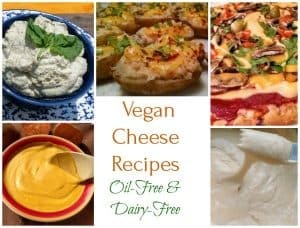 What are the ingredients for vegan cheese sauce? 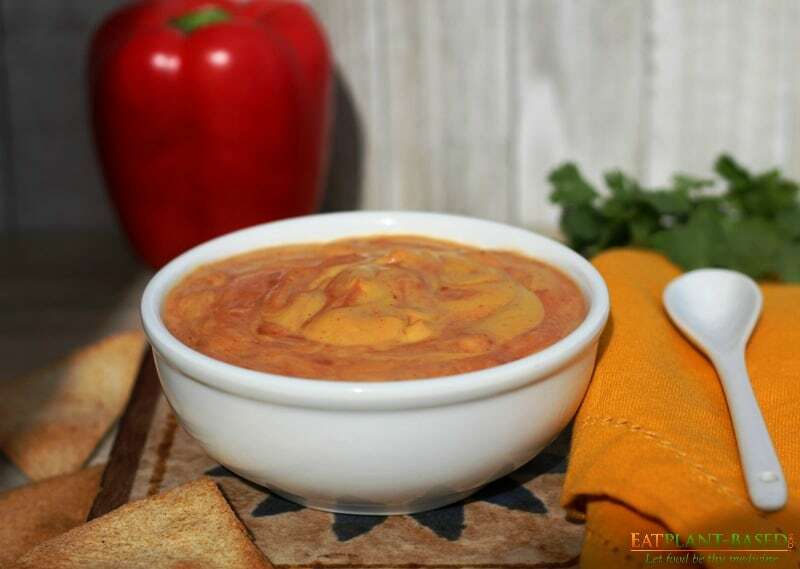 The other ingredient for Vegan Nacho Cheese is the salsa. You can use any favorite store bought salsa, or make your own. All that is required to make your own salsa is a few ingredients and a blender. 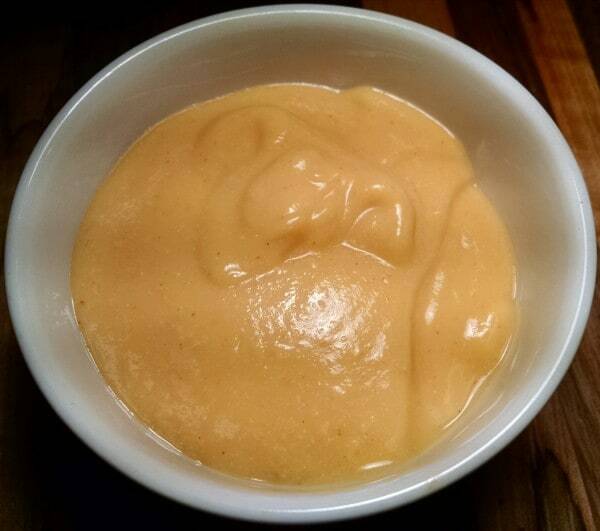 This is my recipe for Blender Salsa that can be whipped up in minutes. Blender Salsa is easy to make with only a few ingredients. Click to view full recipe. Whether you pronounce it “tomato or “tomäto,” there’s no question that tomatoes are a legitimate superfood. Packed with antioxidants, dietary fiber and vitamins, tomatoes are one food that should be on every health-conscious person’s eating plan. 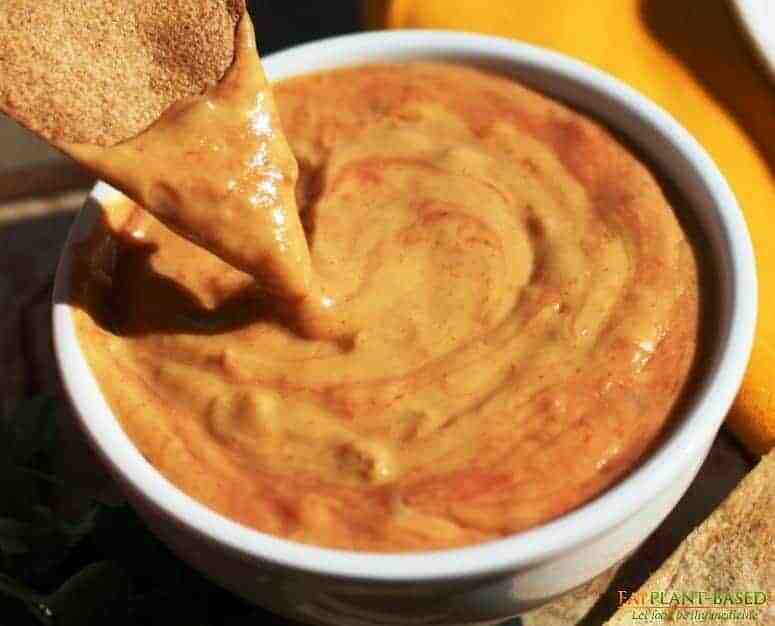 Vegan Nacho Cheese is delicious served with baked chips or on Nacho Supreme. Homemade corn tortillas are SO easy to make. Simply use regular corn tortillas. Slice each tortilla into 8 slices using a pizza slicer. Arrange on a baking sheet and spritz with a water bottle. Sprinkle with sea salt and garlic powder. 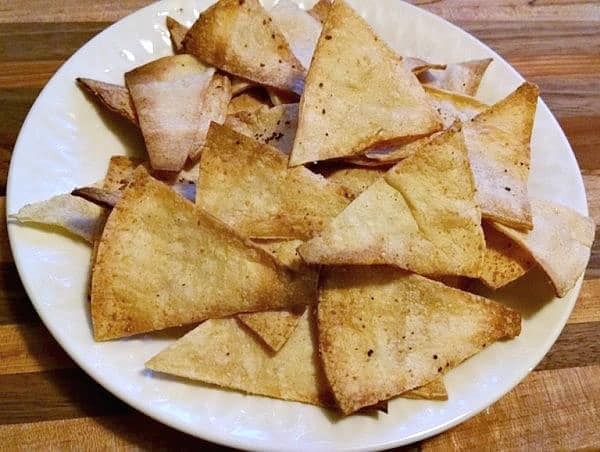 Homemade corn chips are deliciously crunchy! I have a Vitamix blender and so don't take the time to soak my cashews. That thing is powerful and everything that goes into it comes out creamy. 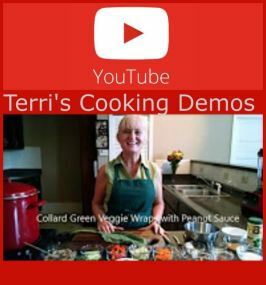 However, if your blender isn't jet engine speed, soaking the cashews in warm water for at least 30-minutes before adding to this recipe will help this recipe come out more creamy. In medium pot, bring about 3 cups of water to a boil. 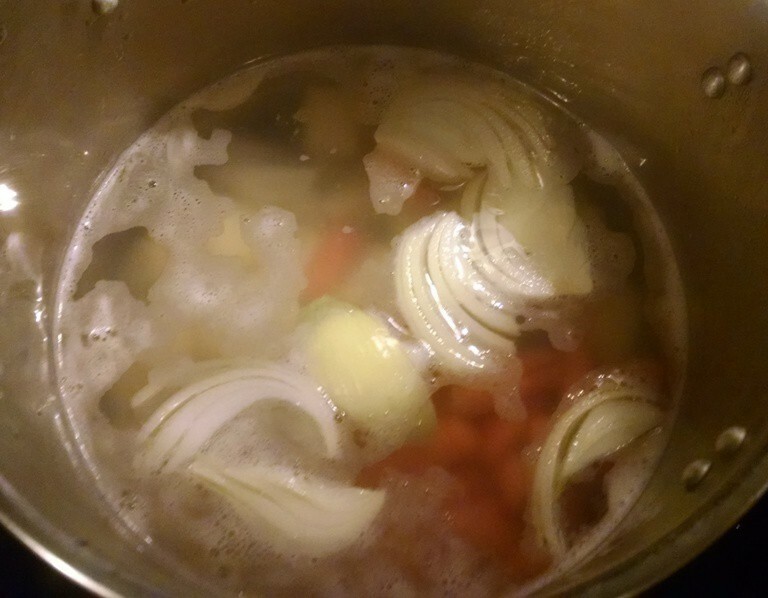 Place potatoes, carrots, and onion in pot and allow to cook until veggies are tender, approximately [timer minutes=0]15 minutes[/timer]. 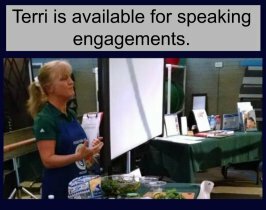 Cooking time will vary based on how small the veggies are diced. 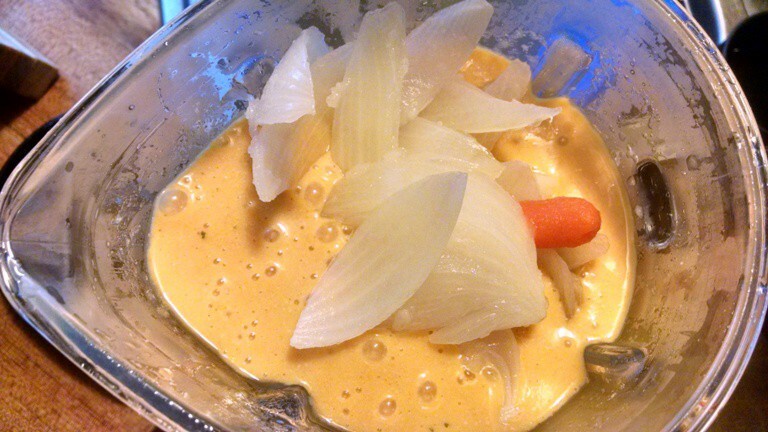 When veggies are tender, drain and place them in blender. NOTE: reserve 1 cup of the broth, and add to blender. Add all the remaining ingredients, and blend until smooth. 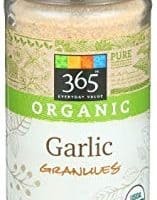 Now, it's ready to use in nacho cheese dip, mac-n-cheese, topping for steamed broccoli, or anything else you need a creamy, cheesy sauce in. It makes approximately 1 quart and can be stored in the refrigerator up to 2 weeks. 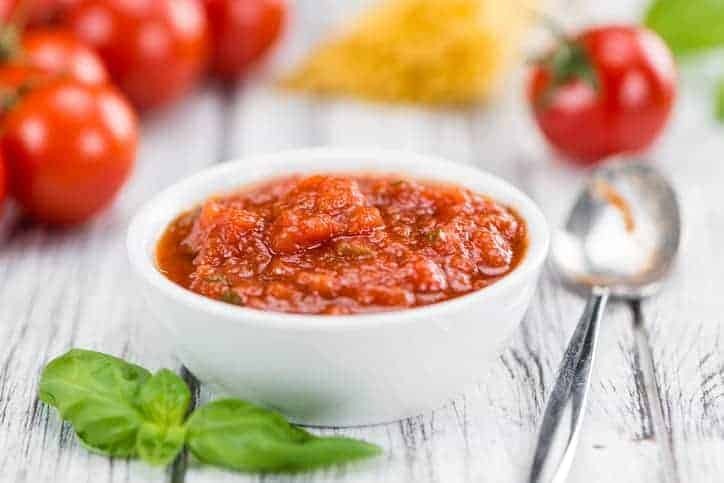 Place all salsa ingredients in blender and pulse to desired consistency. Combine 2 cups of cheese sauce and 1 cup of salsa. 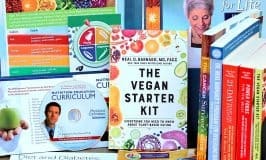 Stir well and eat! Delicious served as a dip!